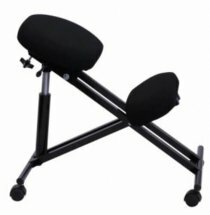 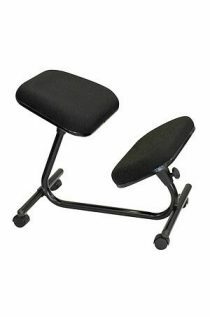 This seat style has a strong focus on achieving correct spinal position. 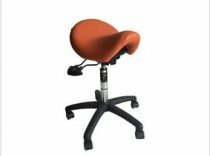 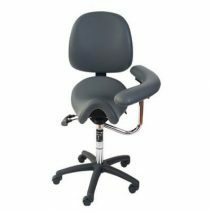 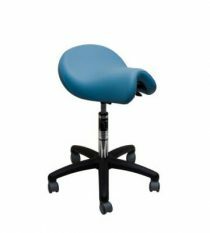 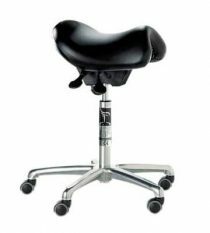 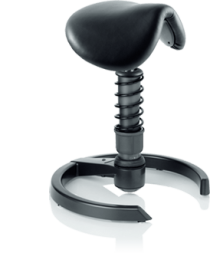 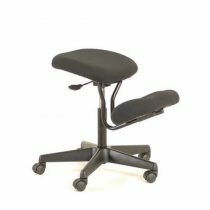 A saddle seat actually strengthens the back and improves your posture, while a kneeling chair provides a second point of contact and encourages correct spinal alignment. 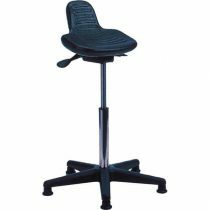 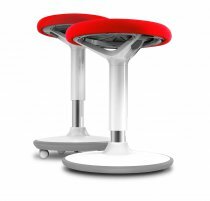 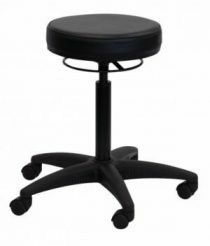 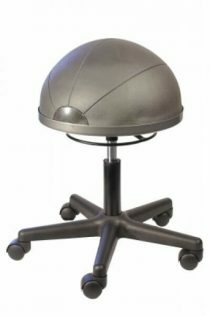 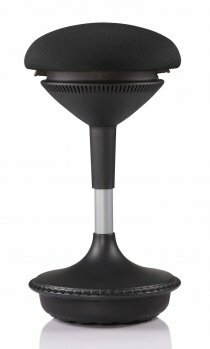 A ‘perching stool’ offers a posture half way between sitting and standing and is often the ideal solution for people with back pain.